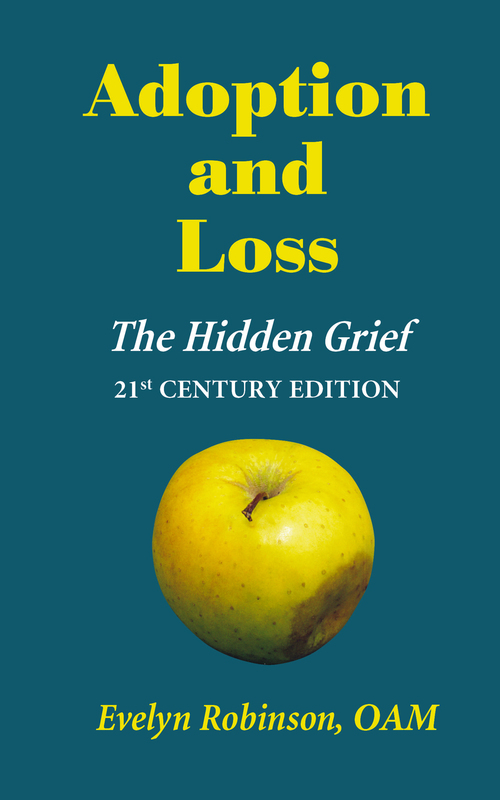 In 2018, Evelyn updated Adoption and Loss – The Hidden Grief and published the 21st CENTURY EDITION. (https://www.gg.gov.au/australian-honours-and-awards/australian-honours-lists) for her service to the community, in particular to family members separated by adoption. 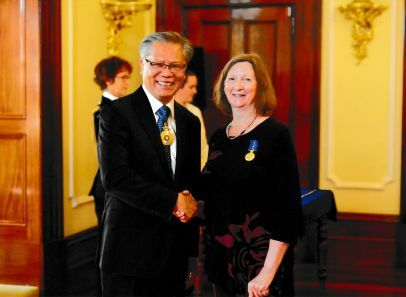 Evelyn received an Order of Australia medal. Adoption Reunion - Ecstasy or Agony? They are also available as e-books. You can visit Evelyn’s Amazon page. On a personal level, Evelyn has been involved with post-adoption support services since 1989 and has served the adoption community as a volunteer since 1993. At a professional level, Evelyn has been providing counselling for adults whose lives have been affected by adoption separation and training for those who work with them since 1996. Evelyn was employed as Counsellor/Co-ordinator for ARMS (The Association Representing Mothers Separated from their children by adoption) in South Australia from 1999 until 2003. Her clients were mainly mothers who had been separated from their children by adoption, but she also worked with adults who had been adopted as children and other family members. Evelyn was then self-employed in 2004, as an independent counsellor, before being employed as a social worker/counsellor in other areas until she retired from paid employment in 2013. Evelyn has provided training for professionals involved in post-adoption work,conference papers on adoption and information sessions for members of the adoption community in Australia, New Zealand, the USA, Canada, the UK, Ireland, Romania and Korea. 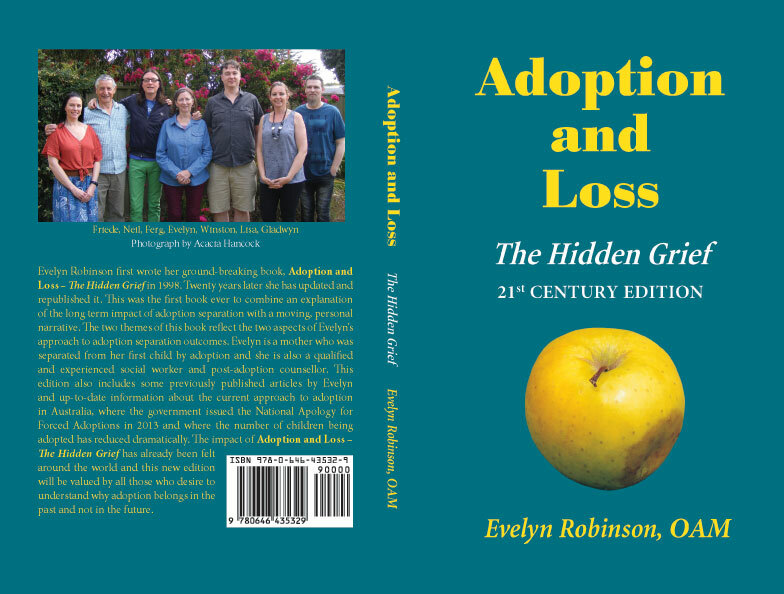 Evelyn was the first author, in 1996, to link disenfranchised grief with adoption, with her ground-breaking paper, Grief Associated with the Loss of Children to Adoption, which she expanded into her first book, Adoption and Loss -The Hidden Grief. 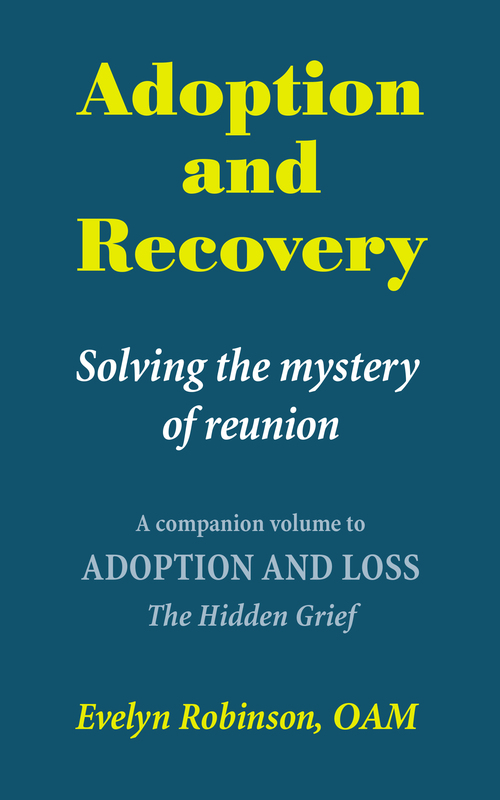 Since that time, the concept that adoption loss leads to a grief which is disenfranchised has come to be widely accepted by those involved in post-adoption counselling. Evelyn has also advocated on behalf of the adoption community for many years, writing letters to newspapers and to politicians about adoption issues. Evelyn has taken a DIY approach, in that she has obtained the relevant knowledge and experience and then written and published her books in order to share with others. 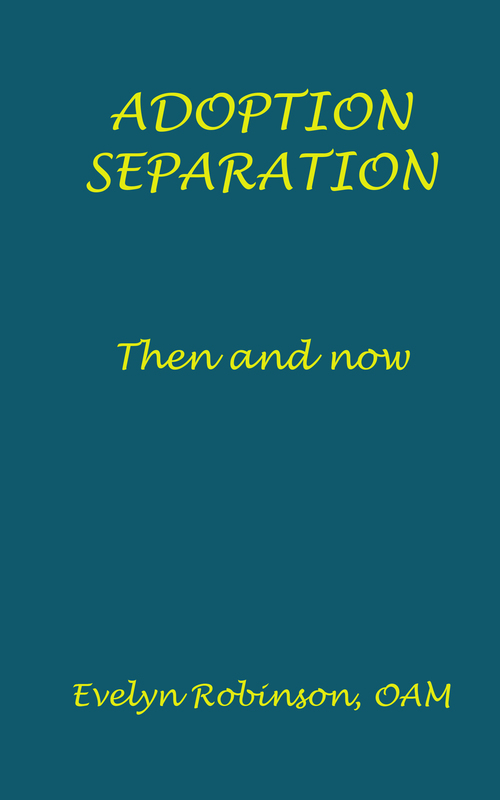 Reading Evelyn’s books and articles will give you first-hand understanding of her thoughts and feelings about the adoption separation experience. On the our story page, you can read about how and why Evelyn created Clova Publications. On the articles page, you can read the introductions to Evelyn’s books as well as a selection of articles, written by Evelyn between 2001 and 2010. If you would like a copy of any article in Word format, please contact us and we will be happy to e-mail it to you. On the presentations page you will find details of the many presentations which have enthralled Evelyn’s audiences around the world between 1995 and 2012. On the picture gallery page, you can see pictures of Evelyn with friends and colleagues in many countries. Evelyn is always happy to hear from those who are interested in her work. 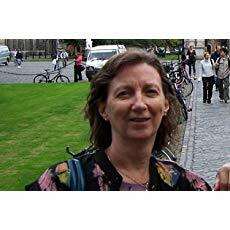 You will find details of how to contact her through Clova Publications on the contact us page. Please send a brief message and Evelyn will respond personally. We hope that you will enjoy the Clova Publications web site. We are always happy to hear from those who visit our site.